The day has finally arrived when you can get your bubble tea fix for free! 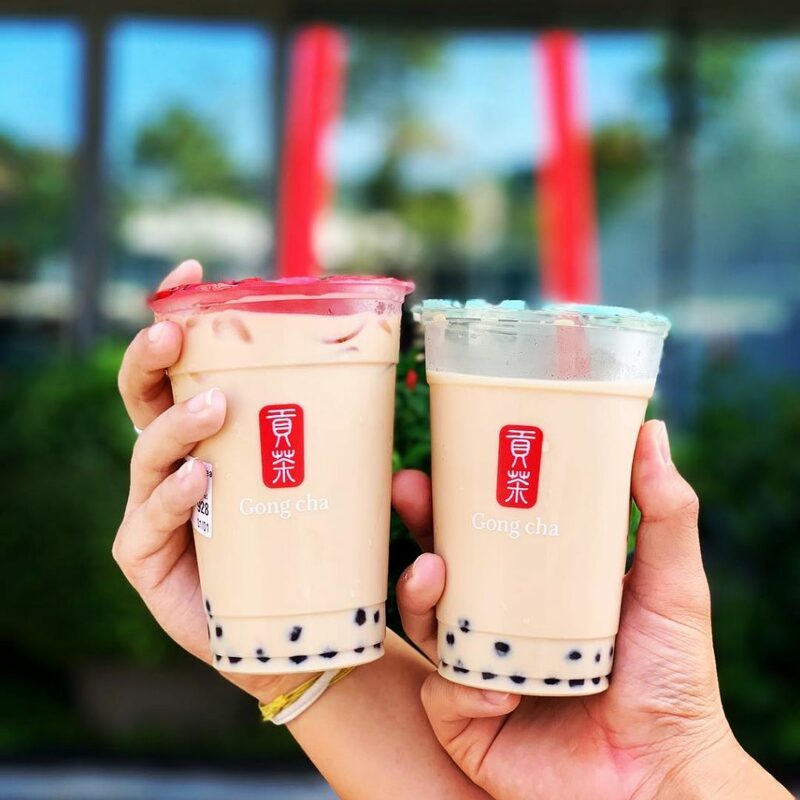 Happening on National Bubble Tea Day on 30 April 2019 at 11.30am, Gong Cha will be dispensing out their favourite Milk Tea bubble tea and giving it for FREE to anyone who bothers to stand in line. 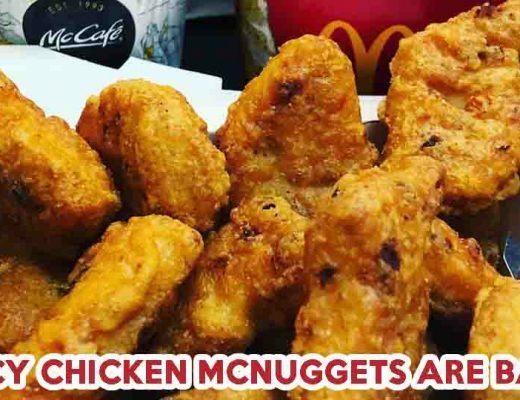 This is like the Milo truck during Sports Day, but better. 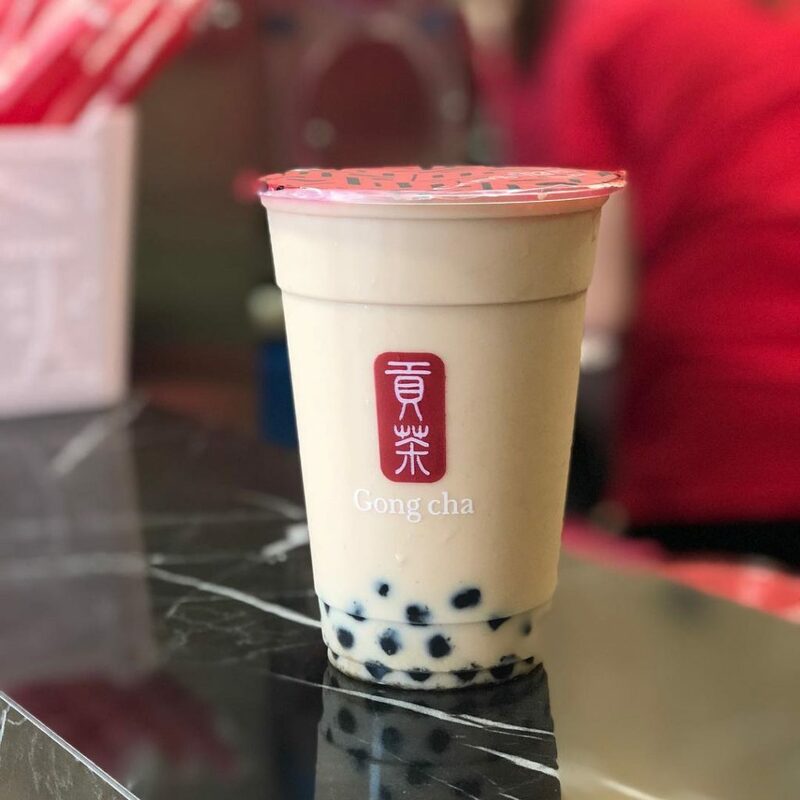 Be sure to whip out your phone as you queue for your drink, as the toothsome milk tea will be dispensed out of a towering bubble tea cup that’s over three metres tall. Cray cray. Without boba, bubble tea would simply just be tea. 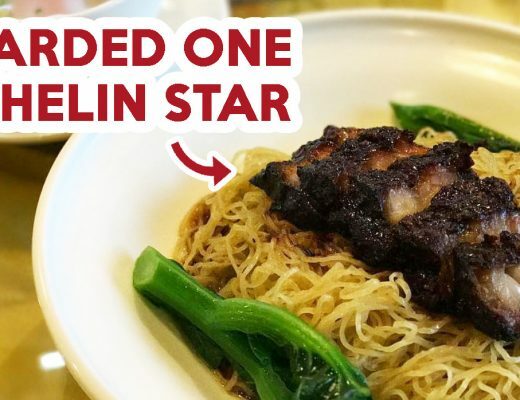 At this event, you are given a choice of toppings including the classic QQ black pearls as well as their new strawberry pearls. Partnering with Deliveroo, this event is to commemorate Singapore’s love for bubble tea! In fact, based on Deliveroo’s order data, it seems that a total of 385,000 cups of BBT were ordered last year. That’s a whopping thousand cups a day! The event will be great for all CBD workers, as it is held at One Raffles Place, just outside of 1-Altitude. It will run all day from 11.30am to 7pm, so if you choose BBT over food, you can queue up for it during your lunch break too. 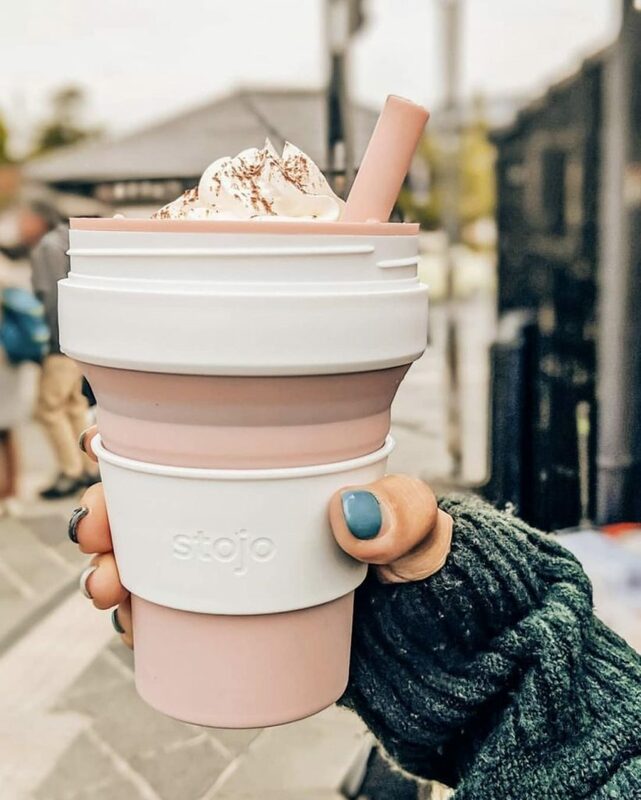 Lucky ones will also get to receive a Stojo collapsible cup worth $30. These cups are great to bring around, as they can be compressed to fit into your pockets or tiny handbag. Grab a cup and straw from one of the Deliveroo or Gong Cha crews. Add your toppings into your cup. Fill your cup with the bubble tea from the dispenser. Snap a photo with the Gong Cha mascot and post it on your Instagram or Facebook page. 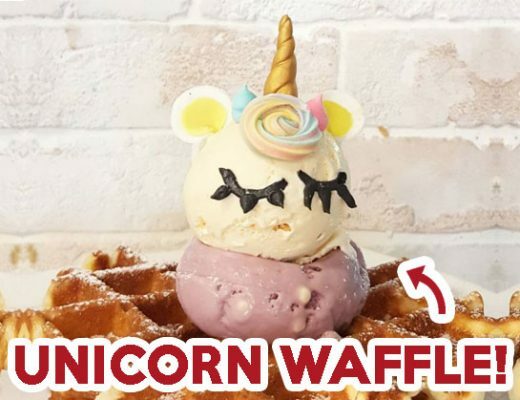 Be sure to hashtag and usertag #foodfreedom, #SGBubbleTeaDay, @deliveroo_sg and @gongchasgofficial.